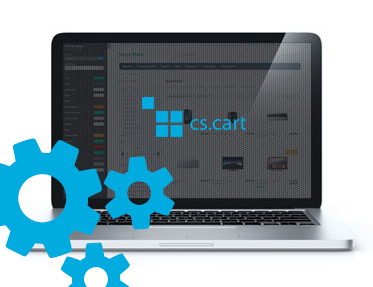 Extension to CS-Cart and Multi-Vendor allows you to wholesale change order statuses from orders list. Extension to CS-Cart and Multi-Vendor allows you to wholesale change order statuses from orders list. With this extension, you can easier manage information flow between orders.